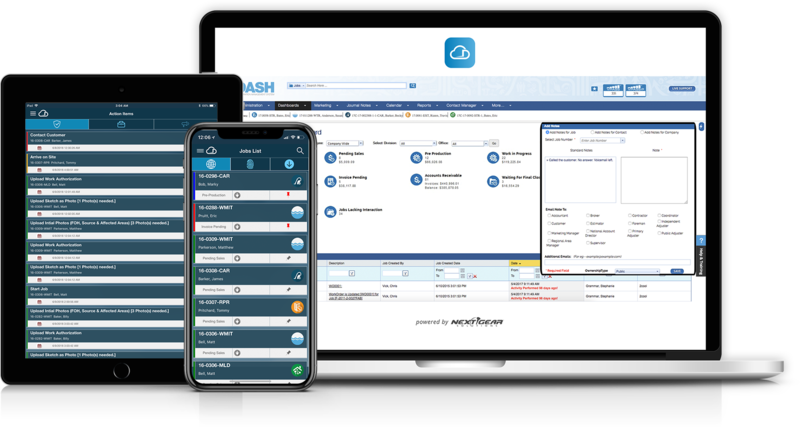 Our restoration business and job management software – DASH – is a cloud-based solution that has been designed to help you run your restoration business more efficiently, but it’s more than just a software. With DASH, real-time documentation has never been easier allowing you to manage projects and your business from anywhere in real-time. 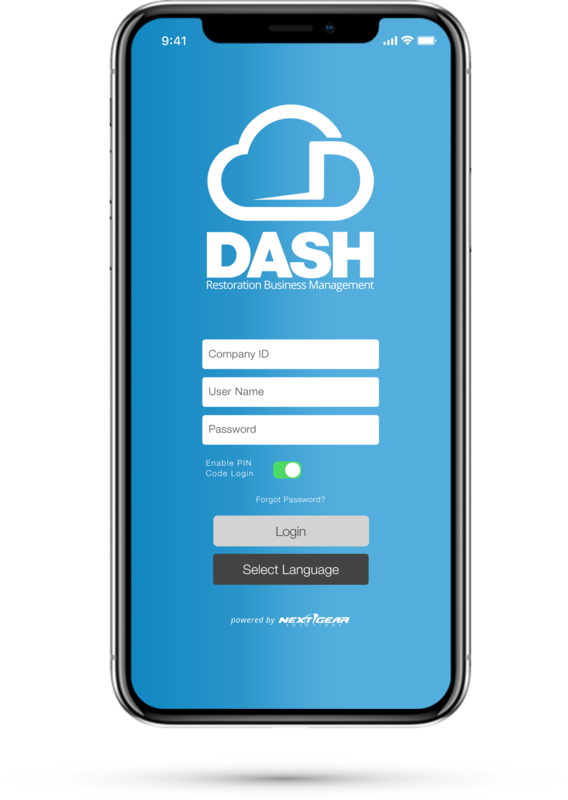 The DASH mobile app, makes it easy to create jobs, track your equipment, upload photos and speak notes directly into the job file. It’s time to put an end to your overstacked paperwork and carrying file folders from your jobs. It’s time to go paperless … and put the power of mobility in your own hands. Save time, save money, and build the most successful future for your business by going paperless. 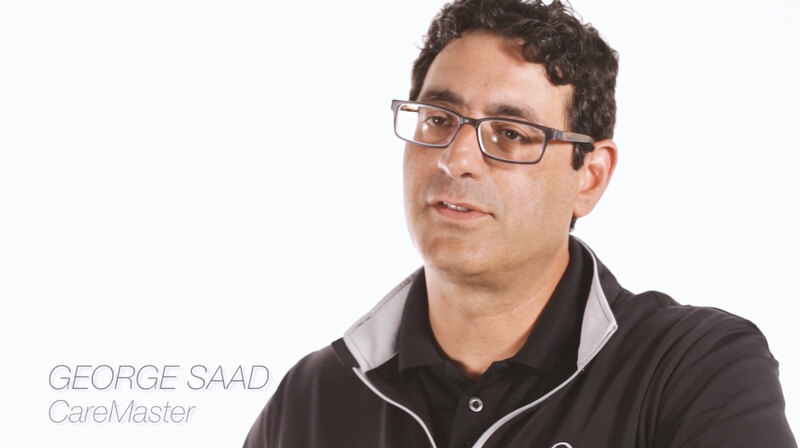 Learn more about how DASH can take your restoration business to the next level. The decision to go paperless is the first step to building a successful future for your restoration business. 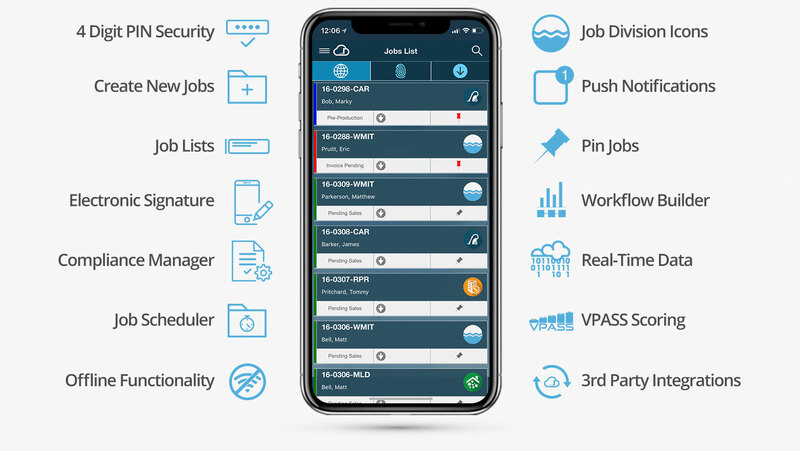 Now with Next Gear’s Restoration Business Management app – DASH, you can save time and money by moving all those paper files, documents, photos, and anything else into the cloud. It’s that easy! Real stories about how DASH can take your restoration business to the next level. With native mobile and web applications, it’s easy to start transforming your restoration business with DASH!